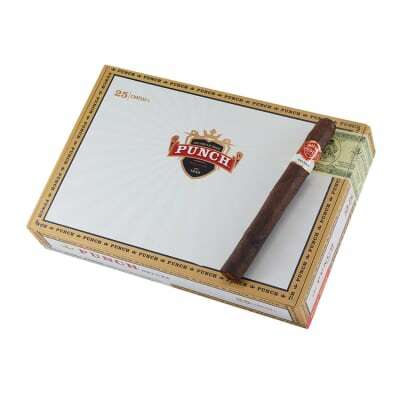 Punch Deluxe is a complex, full-bodied cigar with a rich blend of Honduran, Nicaraguan and Honduran fillers surrounded by a robust Ecuadorian Sumatra or Connecticut Broadleaf wrappers. 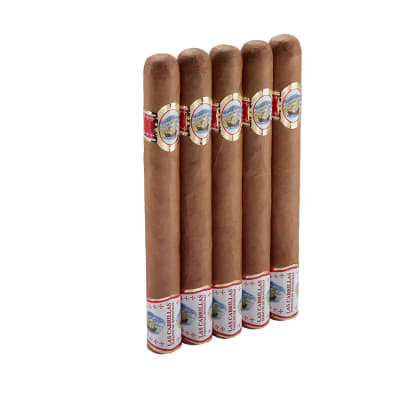 The result is a superb combination of flavor and aroma from a time-honored, Cuban tradition. Excellent Cigar but Upper Cut more economical!! 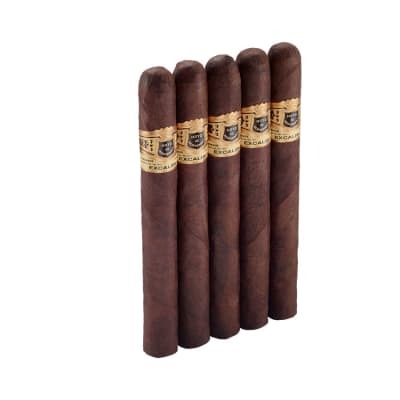 This is an excellent cigar, I have however, replaced this cigar with the Punch Upper Cut cigar because it is, according to my taste buds, the same flavor, but only supercharged. 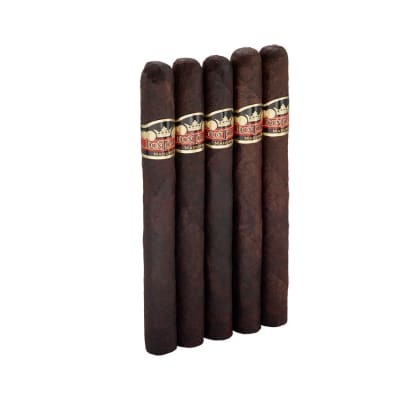 I only need to smoke 1-2" to get the same "Punch" I get with the Deluxe Chateau L Oscuro, which makes it more economical for me. 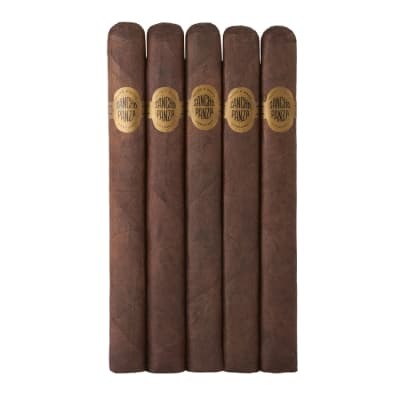 So if you are ready to graduate to the Punch Upper cut cigar you will get more intense taste and save money at the same time. This smoke is great. It last forever, burns great, and what a good draw for a big smoke. These are worth every dollar. This is by far one of the best smokes I've had. It's burn ,draw and consistency are exceptional. Will by again. The only cigar I have smoked over the past ten years that never fails to satisfy.